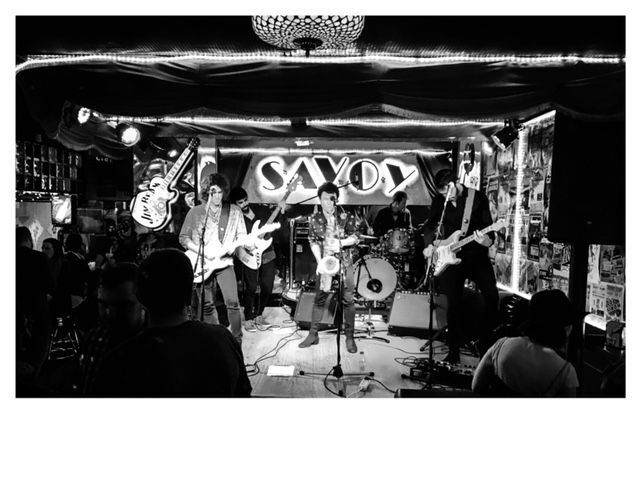 Savoy is a rock ‘n’ roll bar and a reference in the nightlife of Gijon. It has a varied clientele enjoying a wide range of drinks, beer and cocktails with live music performances during the weekends. They publish in advance the performances on their Facebook page.